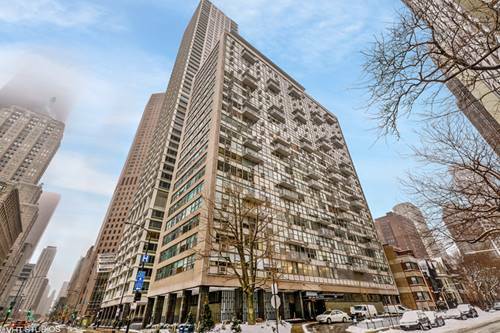 A fabulous 2 bedroom, 3.5 bathroom residence set on the 42nd floor of this full amenity building in an amazing location! 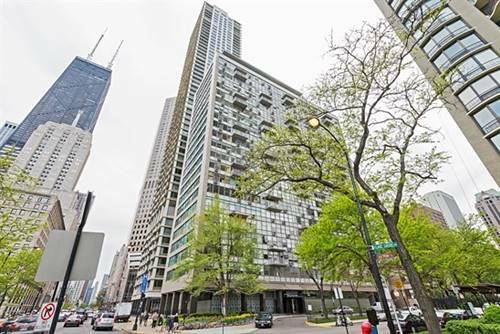 This property has been newly painted and is beautifully presented throughout! 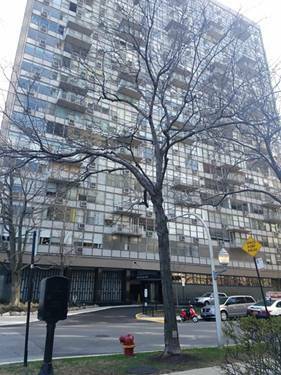 Notable features include floor to ceiling windows with far reaching views, wooden flooring, large kitchen with breakfast bar and wine cooler, separate dining room, plenty of closet space and an in-unit washer/dryer. 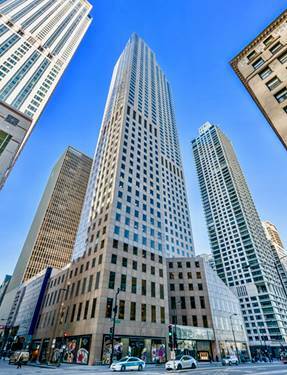 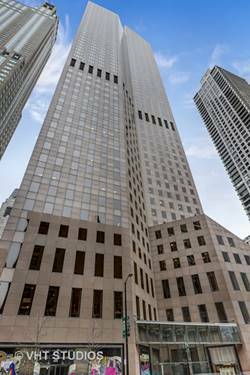 One Magnificent Mile has a lot to offer; including 24-hour door staff, a swimming pool, sauna, fitness center, sundeck, attached garage valet parking is available. 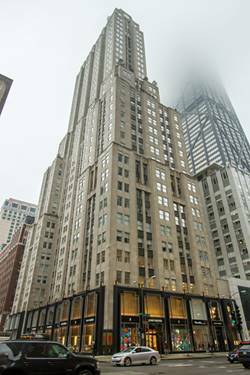 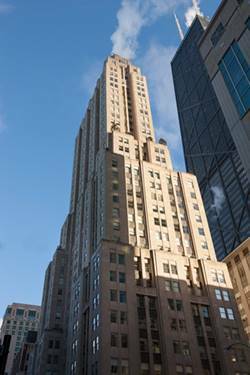 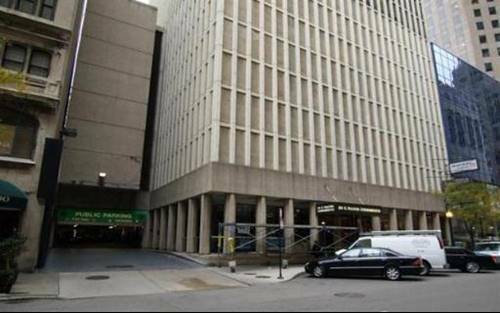 For more information about 950 N Michigan Apt 4204, Chicago, IL 60611 contact Urban Real Estate.